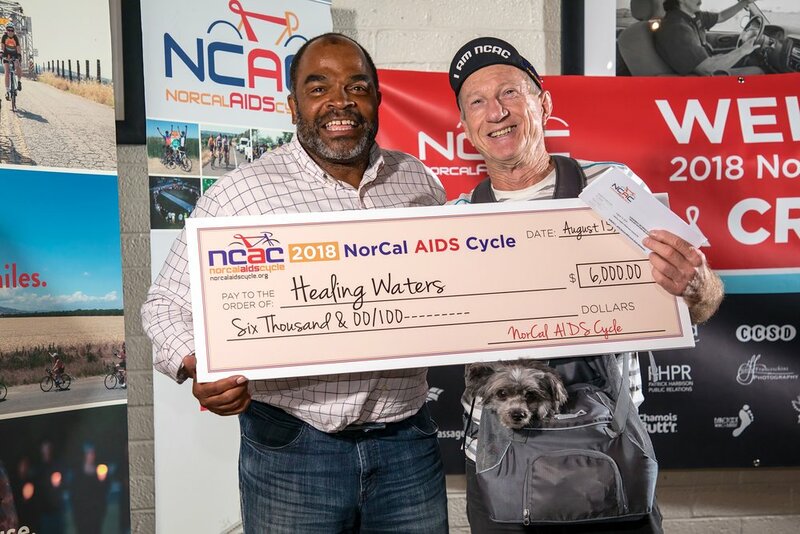 The Non-Profit Agencies below have been selected as the NorCal AIDS Cycle Beneficiaries for 2019!! Special Thanks to Joan Cusick Photography for providing these stunning photos! 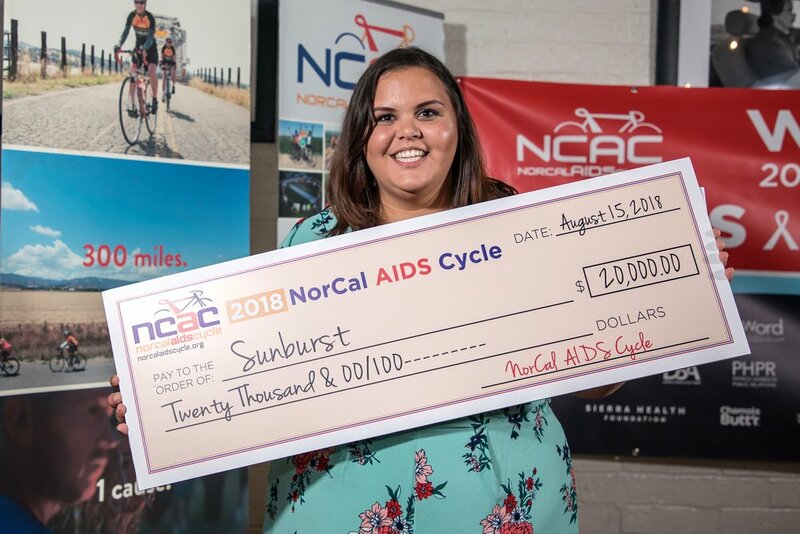 On August 15 at Mulvaney's B&L the NorCal AIDS Cycle presented $161,000 in grants to our 2018 Beneficiaries!! 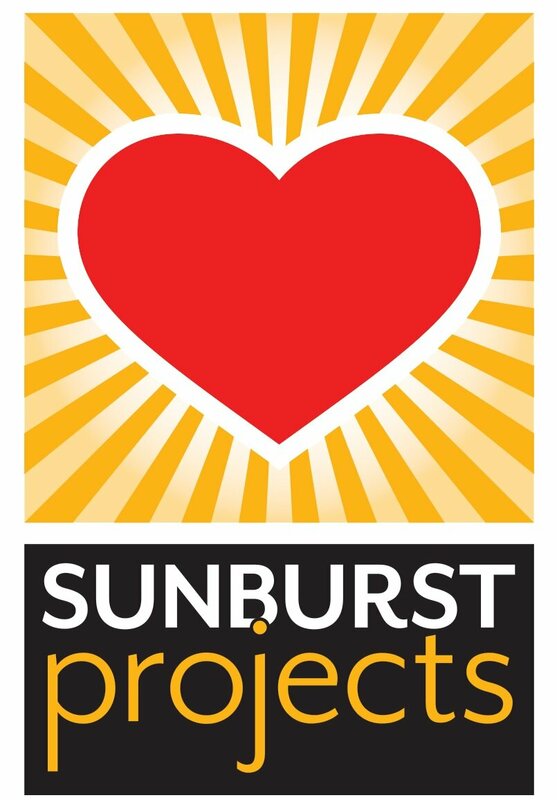 Sunburst Projects ($20,000) Keeps families together by creating safe & supportive communities for children, youth & families living with HIV/AIDS. Provides teen & young adult services, childcare services, mental health services, Women of Survival support group and HIV/AIDS prevention & education. 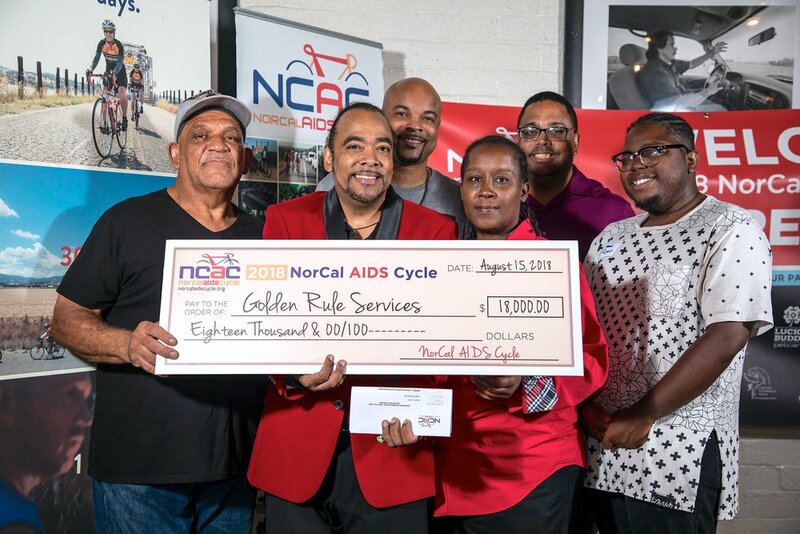 Golden Rule Services ($18,000) Celebrating 18 years of providing a variety of free HIV, STD and Hepatitis C education, prevention, testing and outreach services to high risk/vulnerable target populations. HIV/AIDS prevention services include rapid HIV antibody testing, individual and group-level HIV prevention counseling, HIV prevention interventions, HIV case management, needle exchange, street and online HIV prevention outreach, condom and lubricant distribution and referrals to HIV care services. 2018 marks GRS’s 10th year of involvement with NCAC! 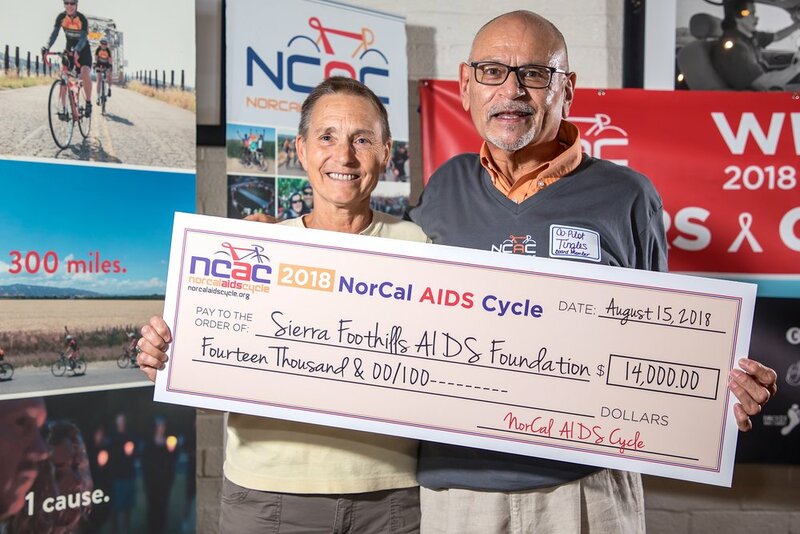 Sierra Foothills AIDS Foundation ($14,000) Provides comprehensive support services to people living with HIV or AIDS and their families and education and prevention services to the general public in the Sierra Foothills region, including Nevada, Placer, El Dorado, and Alpine Counties. Gender Health Center ($18,000) Provides for marginalized and underserved populations in the Sacramento region, specifically transgender community. Will be offering provider supported peer navigation clinics for the trans and HIV positive population which will include HIV screening, counseling and access to PReP. 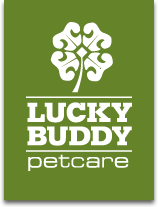 Also provides a mentorship program that helps advocate for clients. Harm Reduction Services ($15,000) Gives clients a “real voice” in programs and policies designed to serve them and is the belief that making practical, safer, realistic, steps towards reducing ones harm will create long term positive change in individuals and communities. Sierra HOPE (Health Opportunities, Programs and Education) ($10,000) Our mission is to instill hope, foster knowledge, encourage sensitivity and provide support in our communities for HIV/AIDS, other chronic diseases and related social issues. 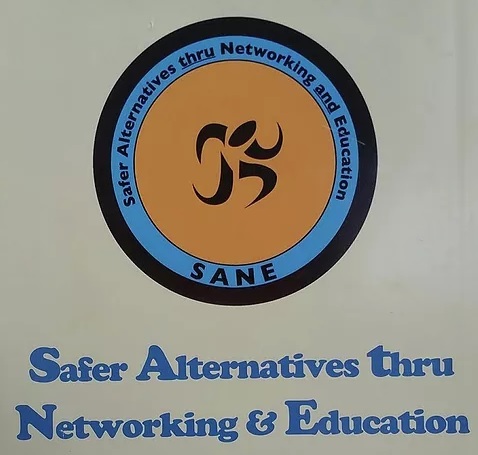 SANE (Safer Alternatives thru Networking and Education) ($10,000) One of the oldest and largest FREE syringe exchange programs in California aiming to attain CDC’s goals of “a new fit for every hit.” An organization created by and for injection drug users and others who care about the health and quality of life of IDU in our community. 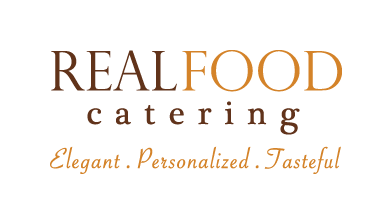 River City Food Bank ($8,000) Is the oldest, continuously serving food bank in Sacramento and the only Sacramento-area food bank open every week day to anyone experiencing hunger from anywhere in Sacramento County. RCFB offers a nutritionally-balanced 3-day emergency supply of food, as well as compassion…and hope. Sacramento LGBT Community Center ($10,000) Serves the lesbian, gay, bisexual, and transgender community of the Greater Sacramento Region by providing space, diverse programming, advocacy, and awareness in an affirmative and safe environment. Nevada County Public Health Dept. HIV/HCV Rapid Testing Program ($7,000) Provides confidential HIV/HCV counseling and testing services in Nevada County. 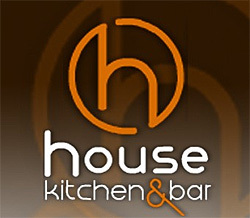 Services include counseling component which involves exploring the consumer’s understanding of HIV/HCV transmission and personal risk behaviors, developing a workable harm reduction plan, and referring consumers to other support services as necessary. Caring Choices ($10,000) Offers home and community based programs that serve individuals with HIV/AIDS and their families. Staff includes Registered Nurses, Social Workers, Case Managers and Volunteers who have in-depth experience to assess and evaluate which specific programs will meet the individual needs of those with HIV/AIDS. UC Davis Children's Hospital Infectious Disease Clinic ($3,000) UC Davis Children's Hospital is committed to ensuring the health and well-being of children by promoting wellness through patient care, education, research and community service and by providing a regionally and nationally recognized center for innovative children's health care, making available the very best care possible. Women’s Health Specialists ($5,000) Provides education and outreach to hard-to-reach populations throughout Northern California. Target populations include young people between the ages of 15 and 25, with an emphasis on prevention of HIV infections. Specialists are trained to discuss sensitive issues with young people in a way that is respectful and maintains confidentiality. Strategies For Change ($7,000) Serves those needing assistance with co-occurring disorders, drug/alcohol dependency and Mental Health issues. We are particularly sensitive to at risk populations; low SES, populations of color, single parents, youth in foster care, and those served in our L.I.T.E program (HIV+ individuals). Healing Waters ($6,000) Strives to empower, inspire and enrich the lives of people challenging HIV/AIDS through wilderness adventures; such as whitewater rafting, sea kayaking, stand-up paddle board and camping trips. 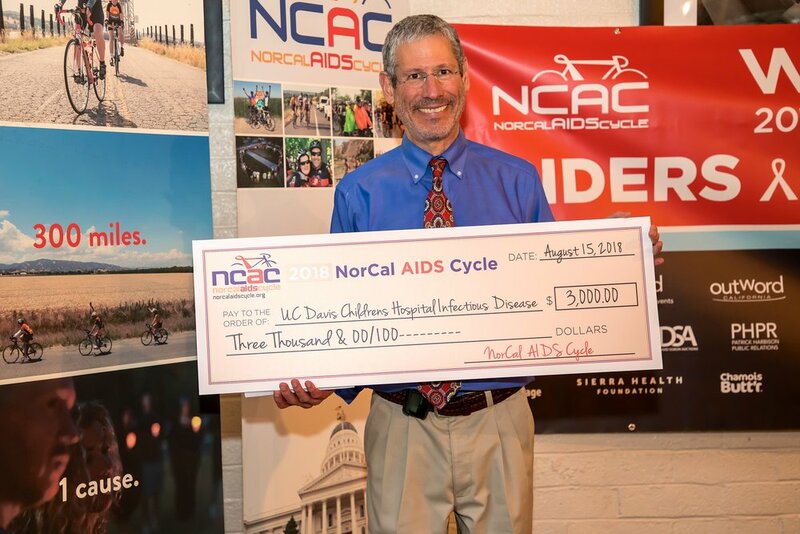 NorCal AIDS Challenge (aka NorCal AIDS Cycle / NCAC) is a tax exempt 501(c)(3) charitable organization: EIN 26-4836283. 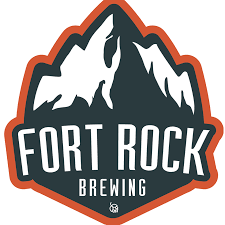 All contributions are tax deductible to the extent permitted by law.